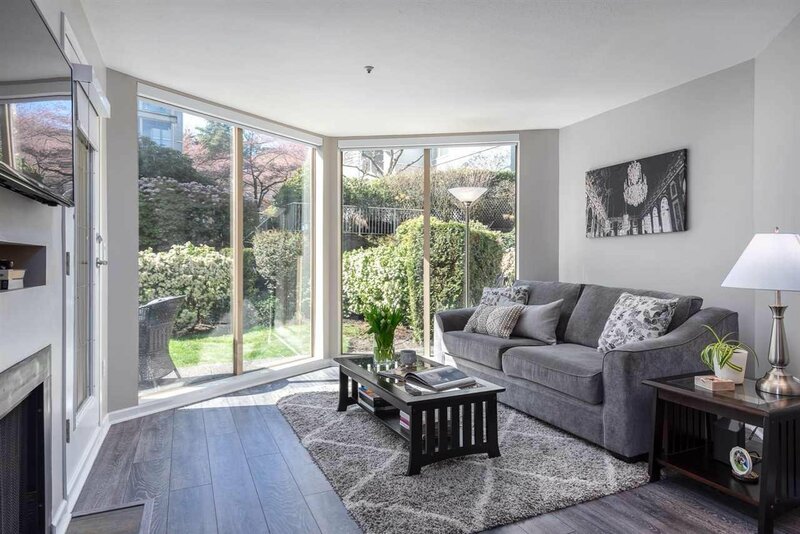 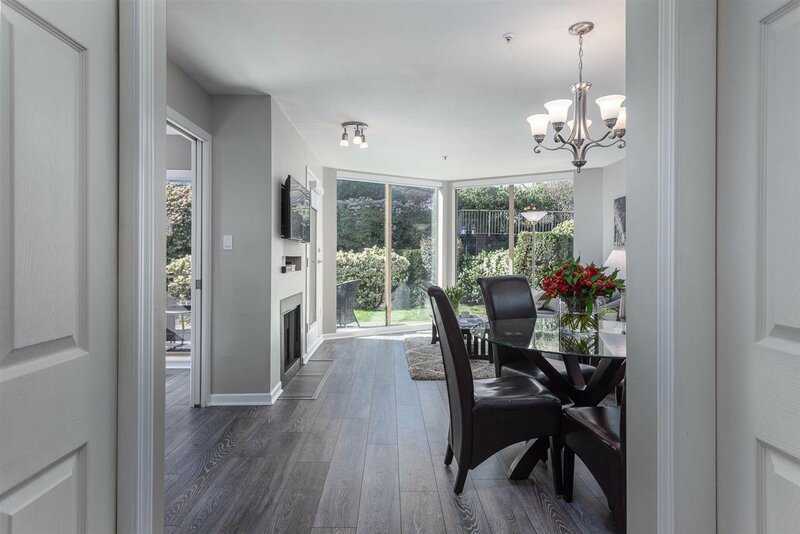 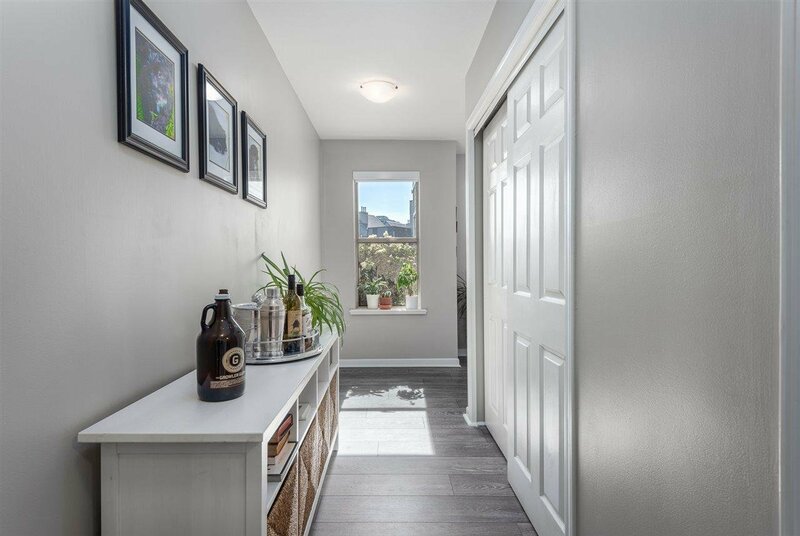 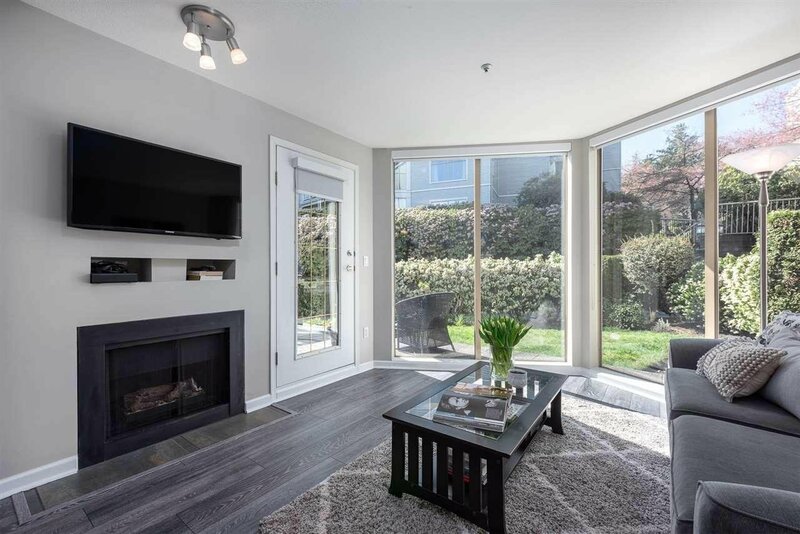 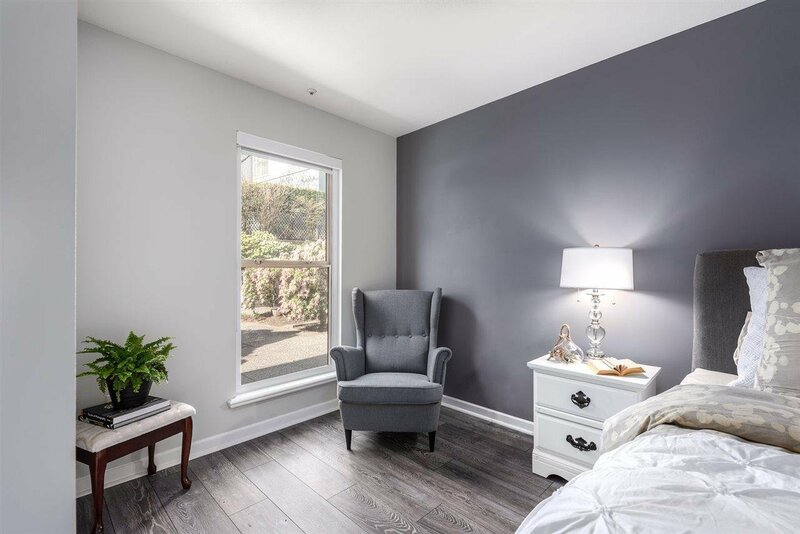 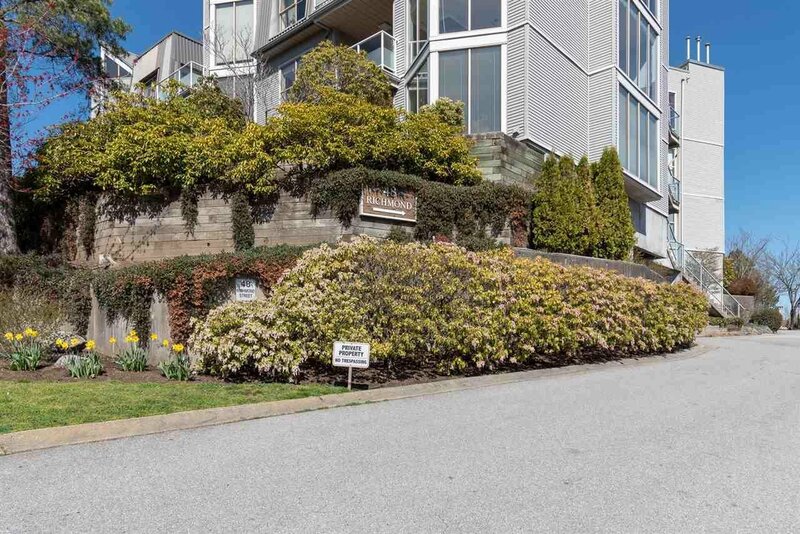 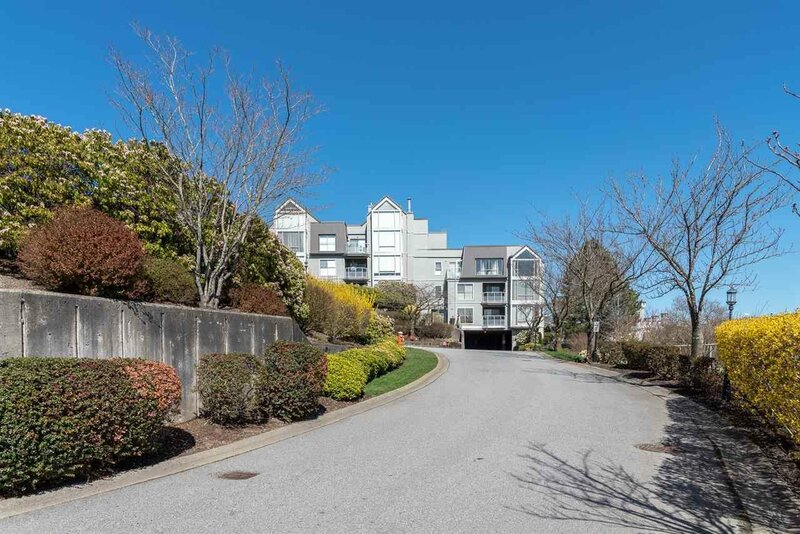 Welcome home to Gatehouse Place, a 19+ development located in New Westminster's desirable FRASERVIEW neighbourhood. 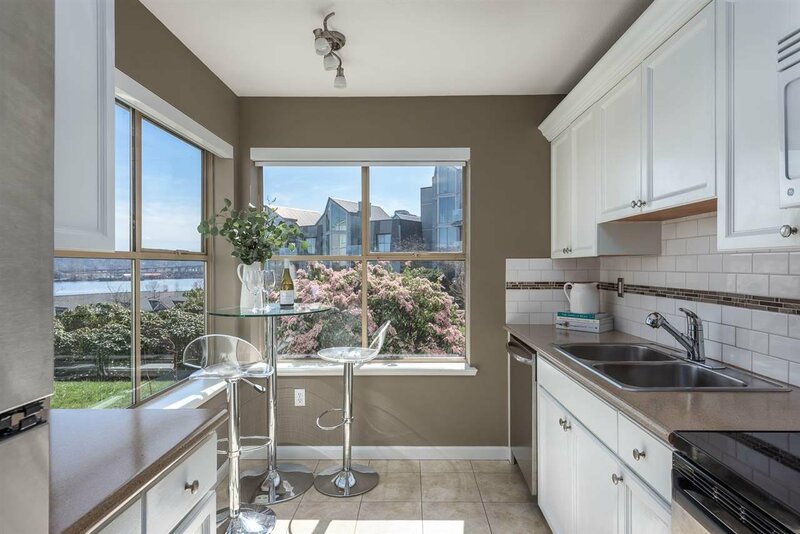 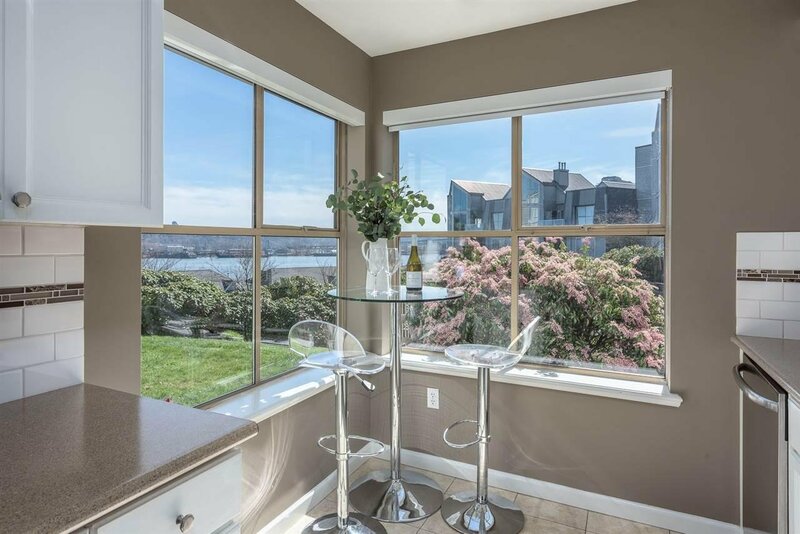 Surrounded by mature landscape and endless river views, this 2-bed, 1 bath garden unit offers a generous floor plan with more than 1,000 sqft of light-filled living space includ an concept living/dining room w/ gas f/p, floor-to-ceiling windows that opens to a large, partially covered wrap-around patio. 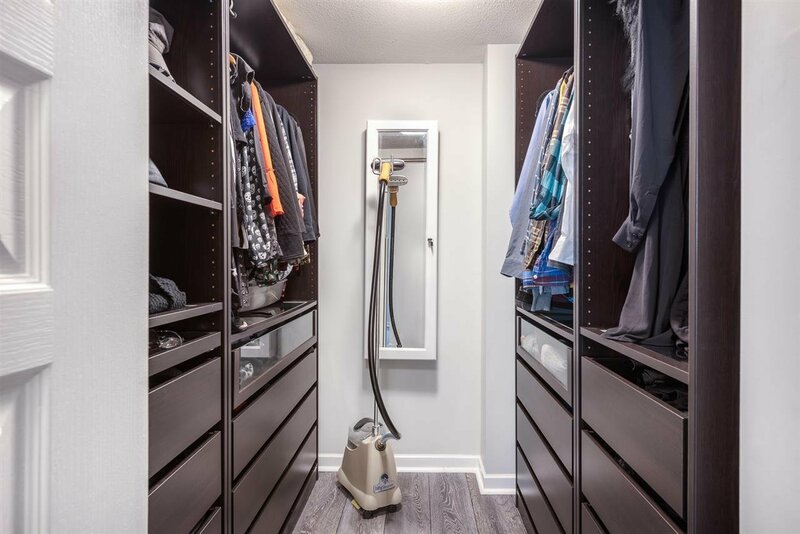 You’ll love the roomy master complete with a spacious w/i closet with built-ins. 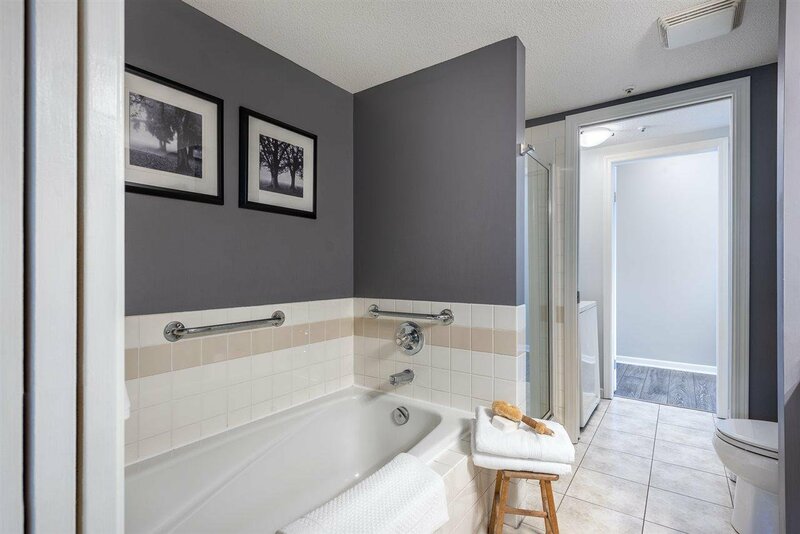 The bathroom doubles as an ensuite with access from both the foyer, too. 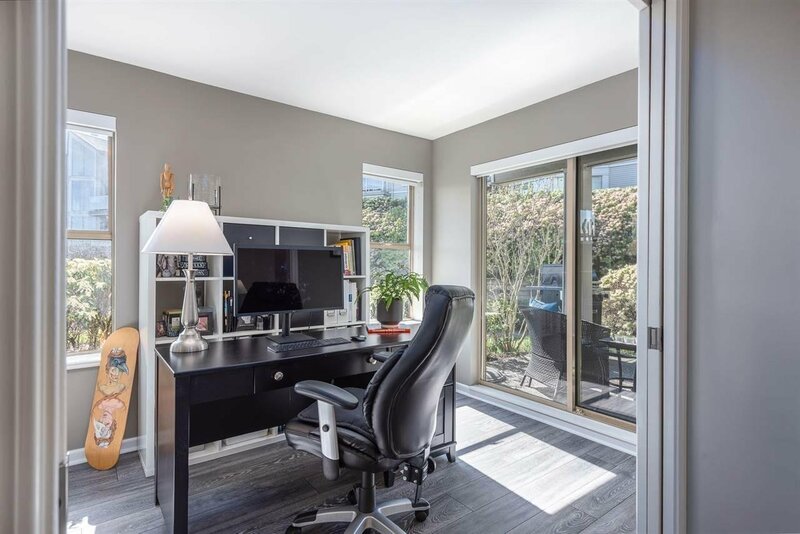 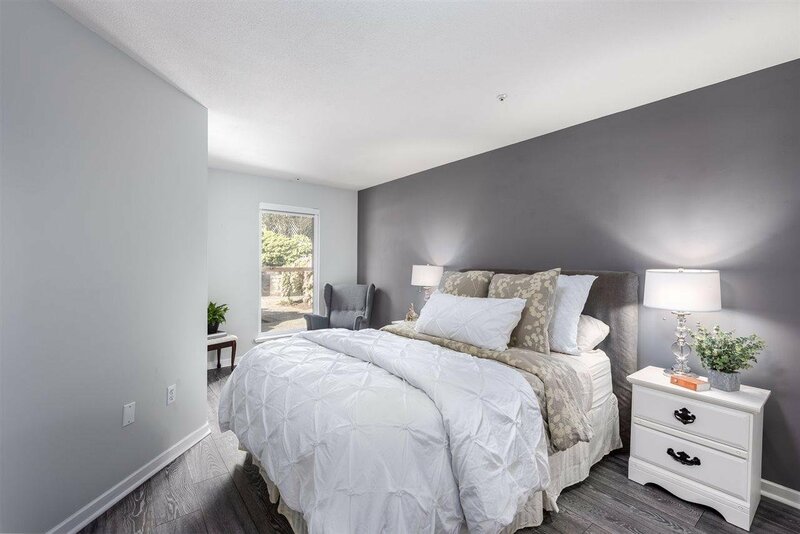 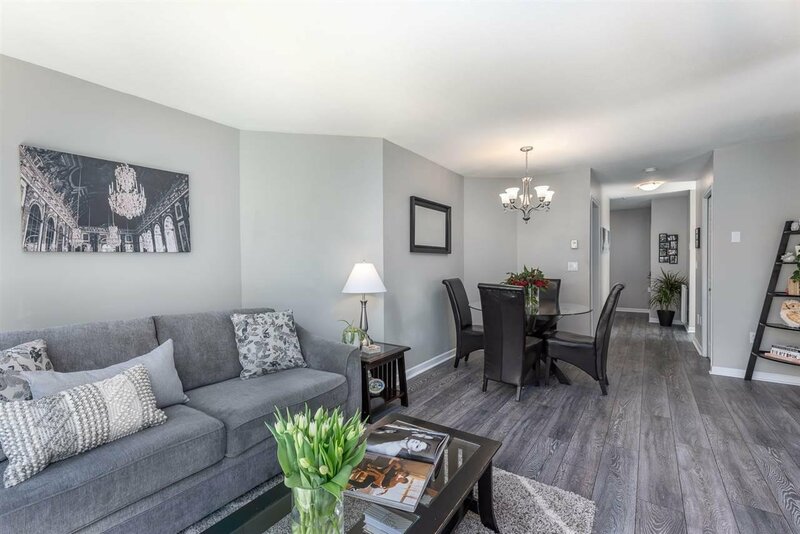 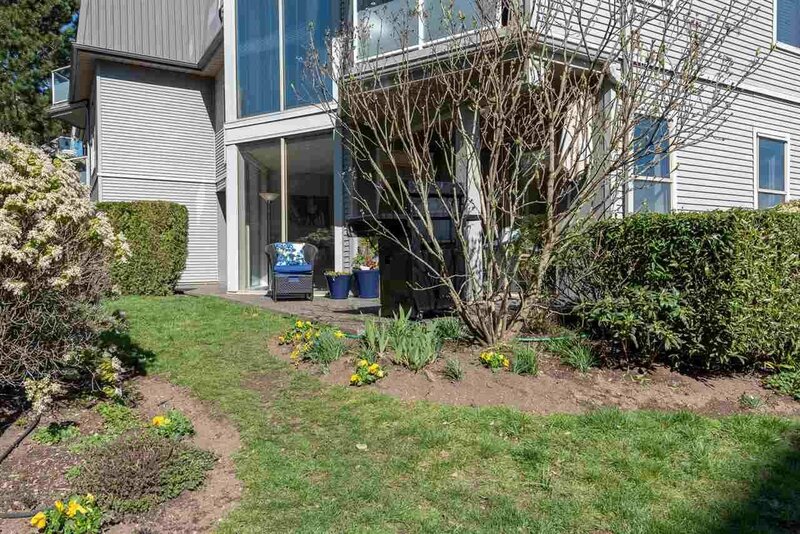 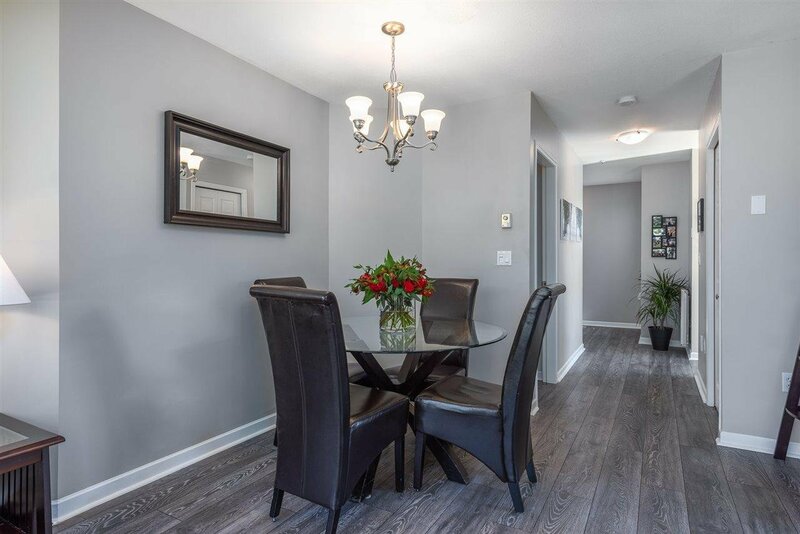 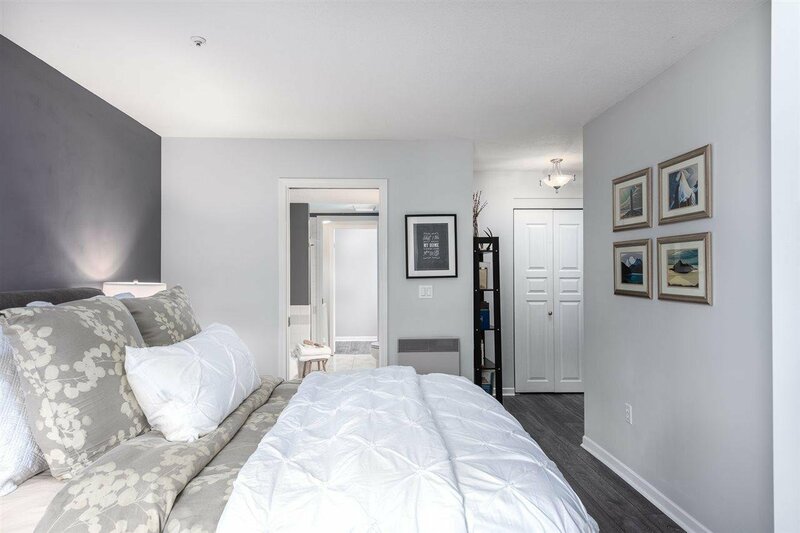 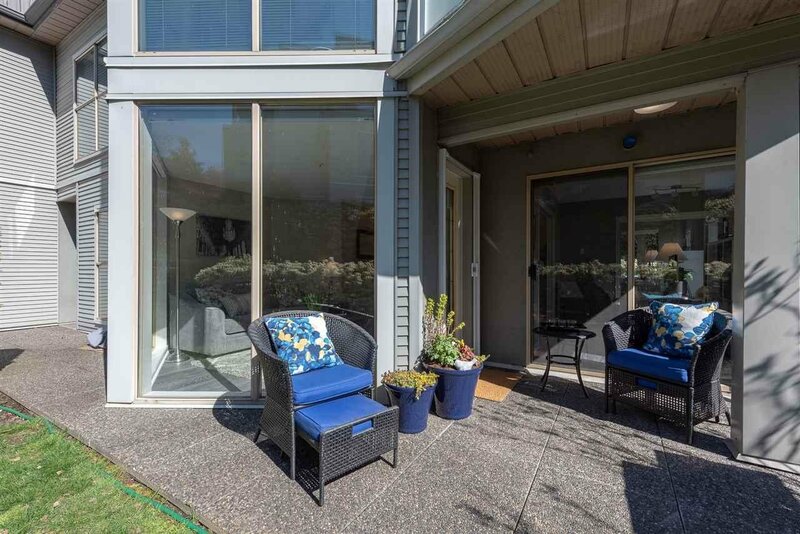 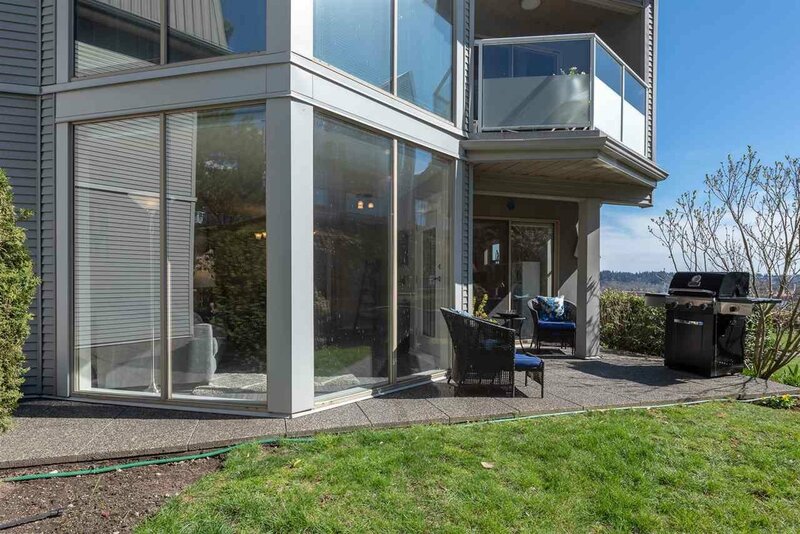 Also included is in-suite laundry, one secured parking spot, large storage locker and, saving the best for last, direct access from the patio giving you a front and back entrance! 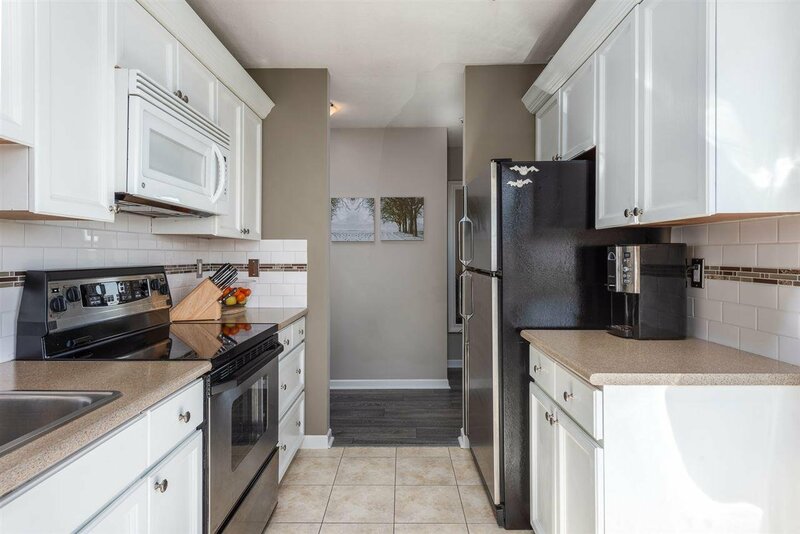 OPEN HOUSE APRIL 27, 2:30-4 pm!